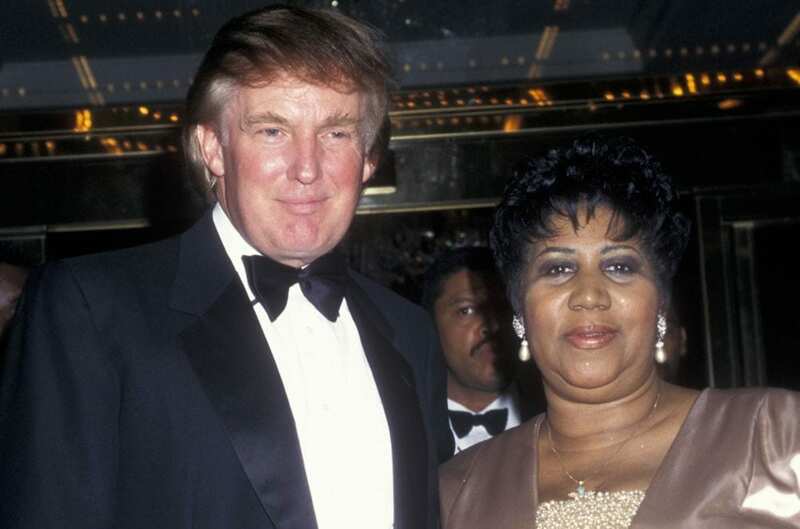 There is a claim that late Aretha Franklin worked for Donald Trump. 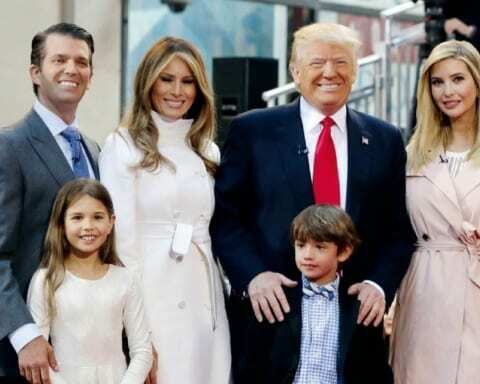 The famous singer had a long and fruitful career and she was contracted to perform at the venues organized by the president at various sites such as Trump Castle, Trump Taj Mahal Casino, Trump International Hotel, and Tower. That caused people to believe that Franklin was actually an employee of POTUS, which is ridiculous. The Queen of Soul passed away on August 18, 2018. Her fellow colleagues such as Diana Ross, Elton John, and Barbara Streisand wrote warm remembrances on Tweeter, but some politicians such as former presidents Bill Clinton and Barack Obama also shared their thoughts on Twitter. “In her voice, we could feel our history, all of it and in every shade — our power and our pain, our darkness and our light, our quest for redemption and our hard-won respect,” tweeted Obama. Meanwhile, President Trump also had a brief statement during which he paid tribute to the late singer. “I want to begin today by expressing my condolences to the family of a person I knew well. She worked for me on numerous occasions. She was terrific,” is what president said. This caused a lot of controversies, so people started questioning the relationship between Trump and Franklin and whether he knew her at all. There are several photos showing the two of them together, but, according to the reports, Franklin refused to perform at Trump’s inauguration. Aretha did perform at Trump-owned venues on several occasions, and she played a three-day engagement at Trump’s Castle, for instance in 1988. She also headlined the Trump Plaza Hotel Convention Hall in 1994, which is now closed. Three years later, the famous singer performed at an event during the grand opening of the Trump International Hotel and Tower in New York City, whereas New York Times reports that she gave a private concert at the Mitzi Newhouse Theater in Lincoln Center. The bottom line is that Franklin and Trump did cooperate on several occasion, but she was never his employee. 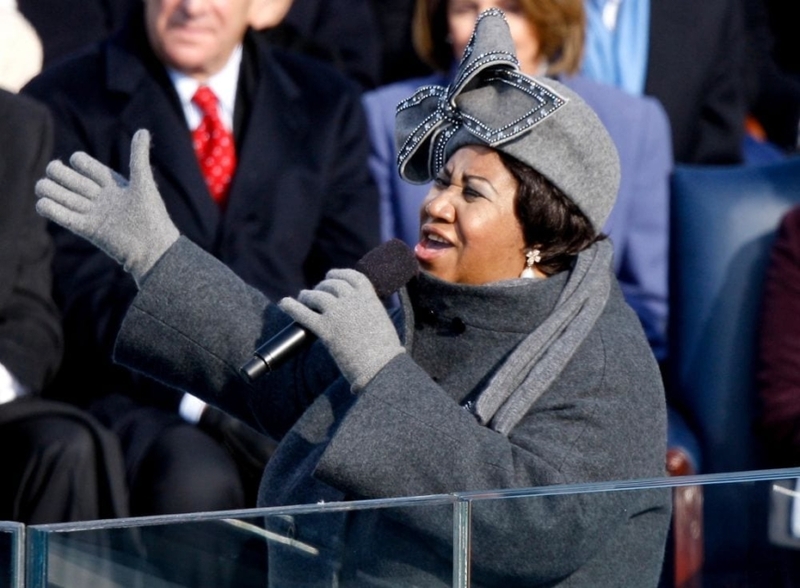 Home » News » Aretha Franklin Worked For Donald Trump?